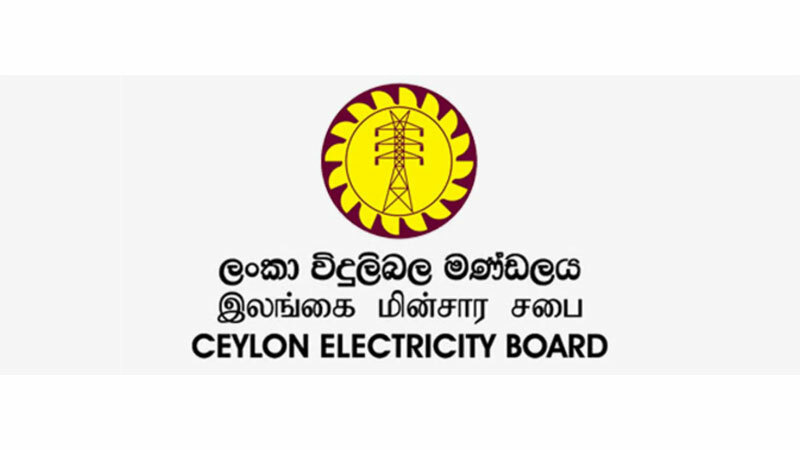 The Ceylon Electricity Board (CEB) yesterday denied social media reports being shared regarding unscheduled power outages in the country. Power, Renewable Energy and Business Development Ministry’s Development Director Sulakshana Jayawardane said at a press briefing yesterday that they will make every effort to provide an uninterrupted power supply despite several practical inconveniences such as lesser water levels in the reservoirs and the increasing high demand for power.“This critical situation is only for a short-period and public are requested to use power sparingly”, he said. Jayawardane, as a short-term solution, also requested the public with power generators at their homes to use them to generate power for their daily consumption.Acting CEB Chairman Tissa Jinadasa said that due to the prevailing low water levels, the Board faced difficulties in supplying power to the existing demand. But, he said Minister Ravi Karunanayake had advised them to provide the public with an uninterrupted power supply despite these difficulties.Jinadasa said the CEB has been advised not to use the water in certain reservoirs for power generation as they are needed for drinking and farming purposes in the next cultivation season.